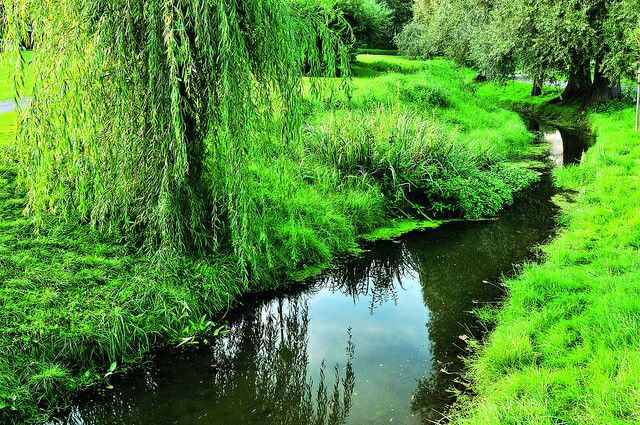 Seny Park is a “green liaison” allowing species to travel without interruption along the Woluwe. It is also an important feature of the Brussels “blue network”. Opened in 1963, the park took the family name of one of its last private owners. It has a quadrilateral shape, crossed from one end to the other by the openly flowing Woluwe. The regular contours and the paths winding around geometric flowerbeds testify to a more rigid aesthetic than that of the country parks. Those with impaired vision are especially welcome; plants are classified by scent, leading to a trail lined with specially adapted signs and infrastructures (paving stones of different textures, safety rail, etc.). 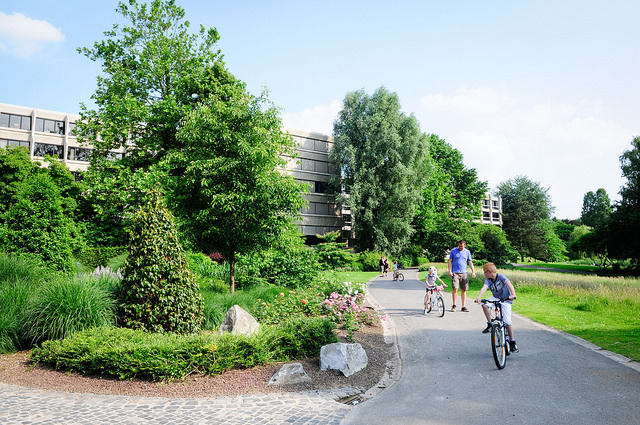 Along the Woluwe, a “green corridor” has been re-established. Fourteen species of bats find shelter there; an abundant insect fauna is developing, and roaches, perches and sticklebacks populate the river. Some of the conifers and hardwoods appear in the inventory of remarkable trees in the Brussels-Capital Region. 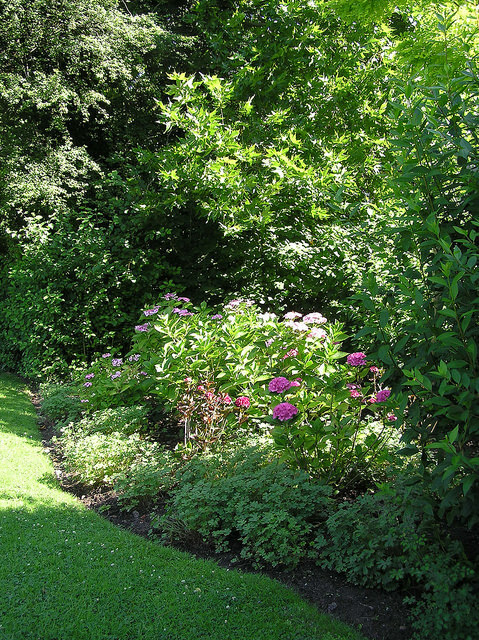 Management of the park by Brussels Environment is both horticultural (rare species) and ecological (differentiated management).